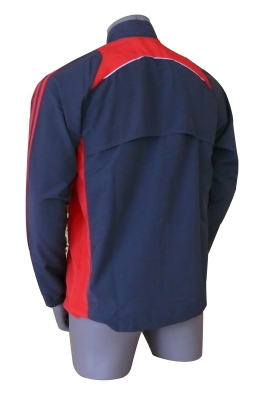 The Adidas Response wind jacket is a functional mens running jacket which is very sersatile. 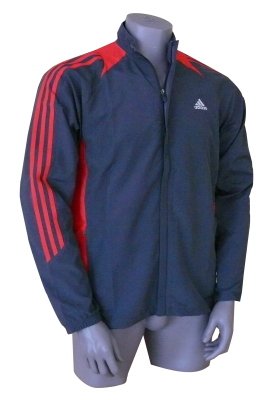 Be it training, tournament or spare time - this Adidas jacket is suitable for any occasion. As its ClimaProof fabric protects against wind and rain, the Adidas Response wind jacket is ideal for outdoor activities.